Let us know what type of home you are looking for and we'll send you listings by email. Not intended to solicit anybody already under contract. 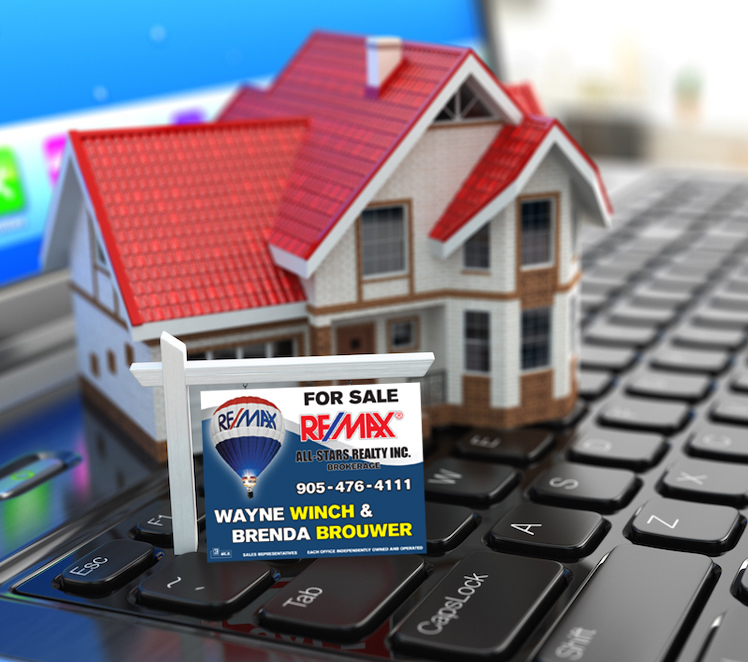 If you have a signed Buyer Representation Agreement with another REALTOR we kindly ask that you speak with your Sales Representative/Broker before registering here. Opting in as a Registered Buyer is for your convenience only. We will not solicit you, nor will not be under any obligation. Unsubscribe from our emails at any time.